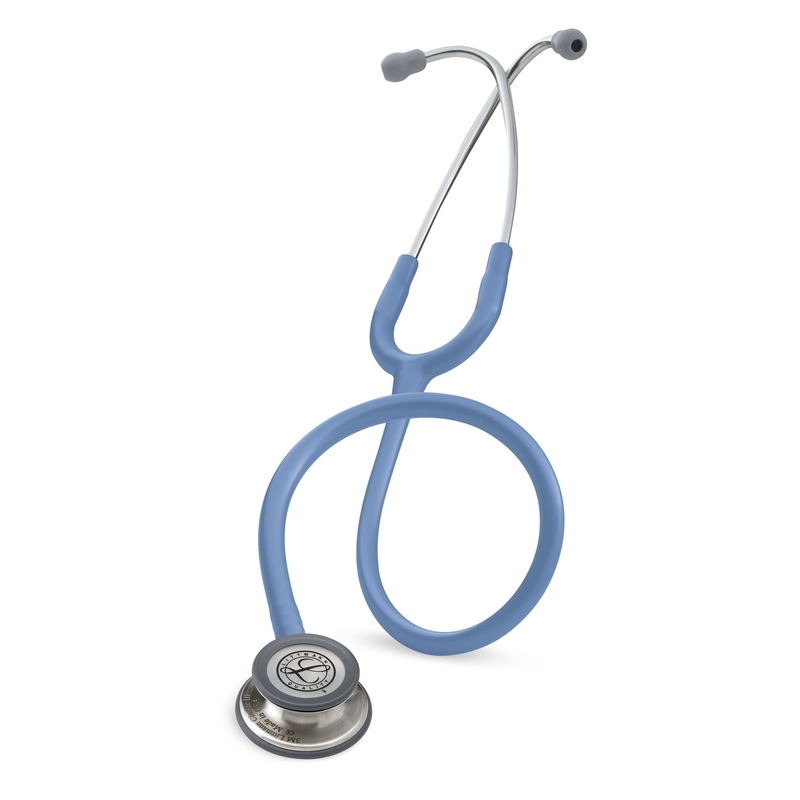 The 3M Littmann Classic III Stethoscope is the latest version of the stethoscope that helps millions of medical professionals achieve their best. The Classic III stethoscope offers high acoustic sensitivity for exceptional performance, plus a versatile two-sided chestpiece with tunable diaphragms. The Classic III stethoscope is used by students and medical professionals alike to identify, listen to, and study heart, lung, and other body sounds for physical assessment, patient monitoring, and diagnosis. Tunable diaphragm technology lets clinicians hear different frequency sounds by simply adjusting the pressure on the chestpiece. Hold the chestpiece with light pressure to hear low frequency sounds; press a little more to hear higher frequency sounds. This time-saving feature allows the healthcare provider to focus on the patient, while the non-chill diaphragm provides patient comfort.